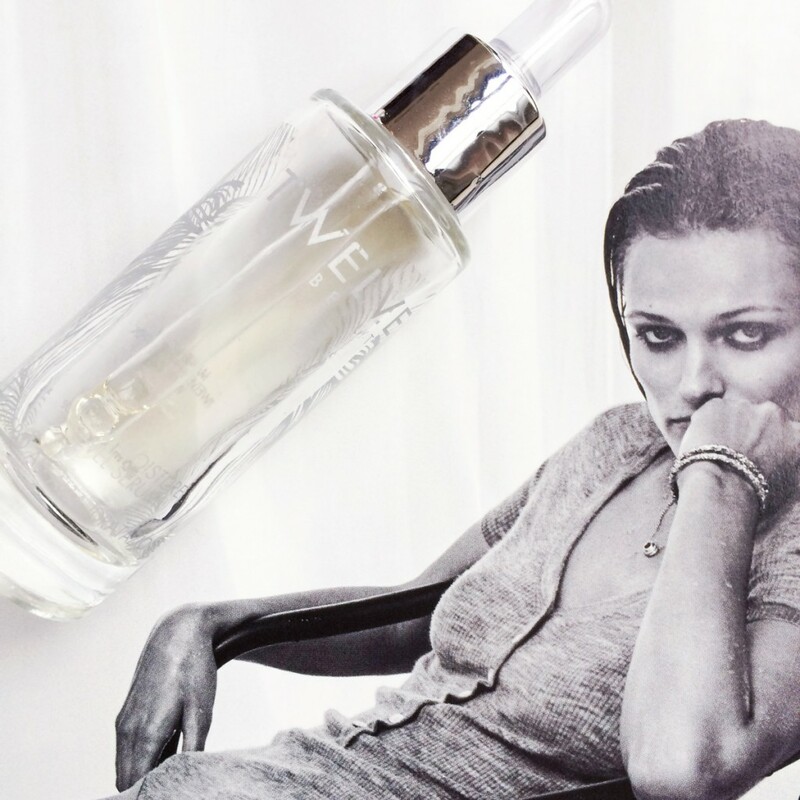 Likewise formulated with mineral-rich thermal spring water, Avène’s version of a hydrating serum has an ever-so-slightly thicker texture but the effect is very similar (although their other ingredients are not). 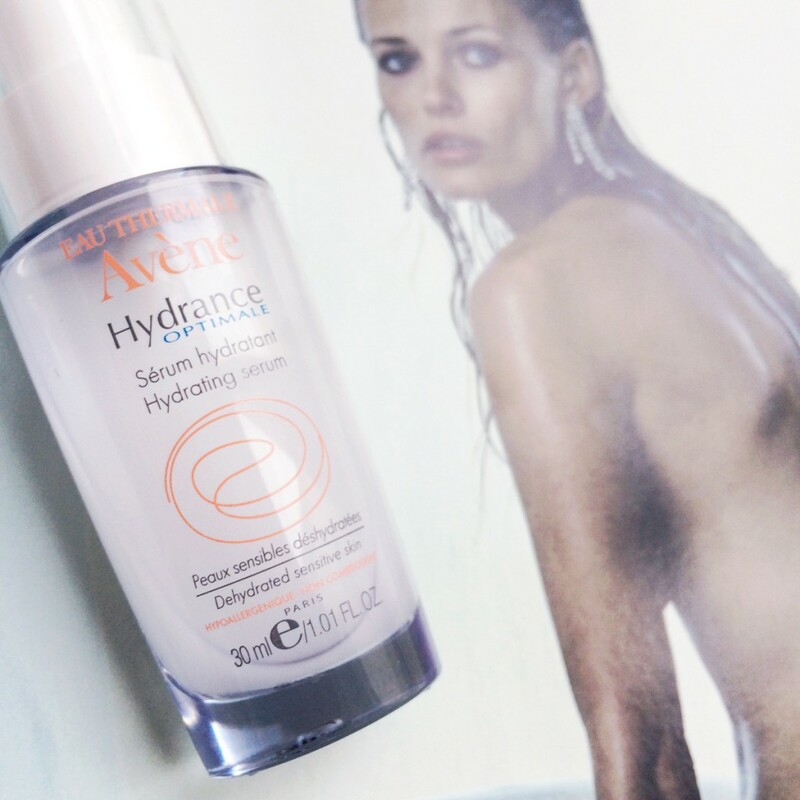 Both are lightweight and soothing, and great for day-to-day use, and the fact that I can get the Avène Hydrance serum in Clicks makes this one the winner between the two. 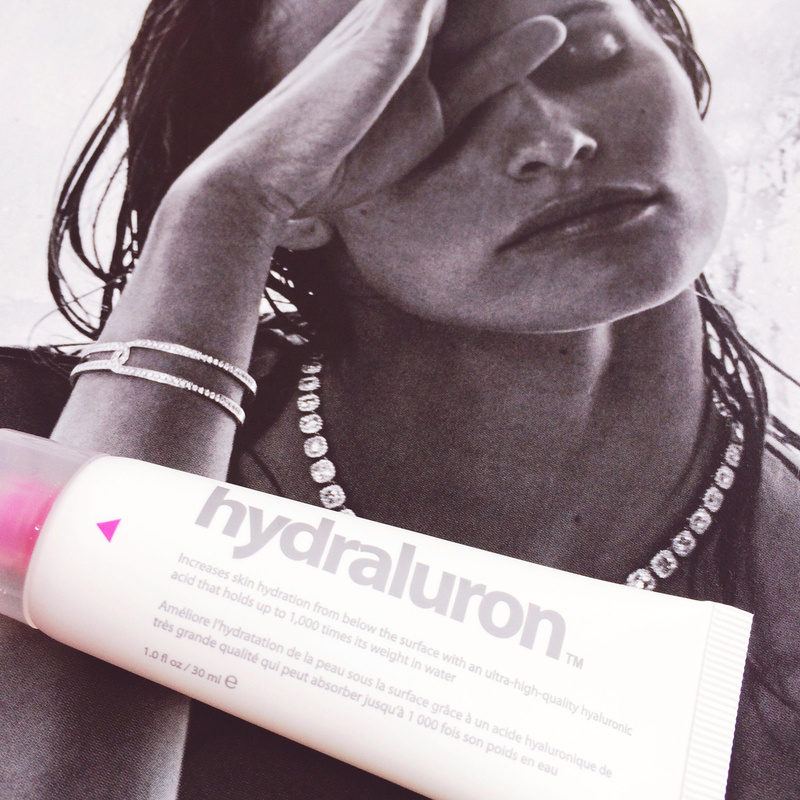 I don’t think I’ve ever repurchased a skincare product as much as Hydraluon. 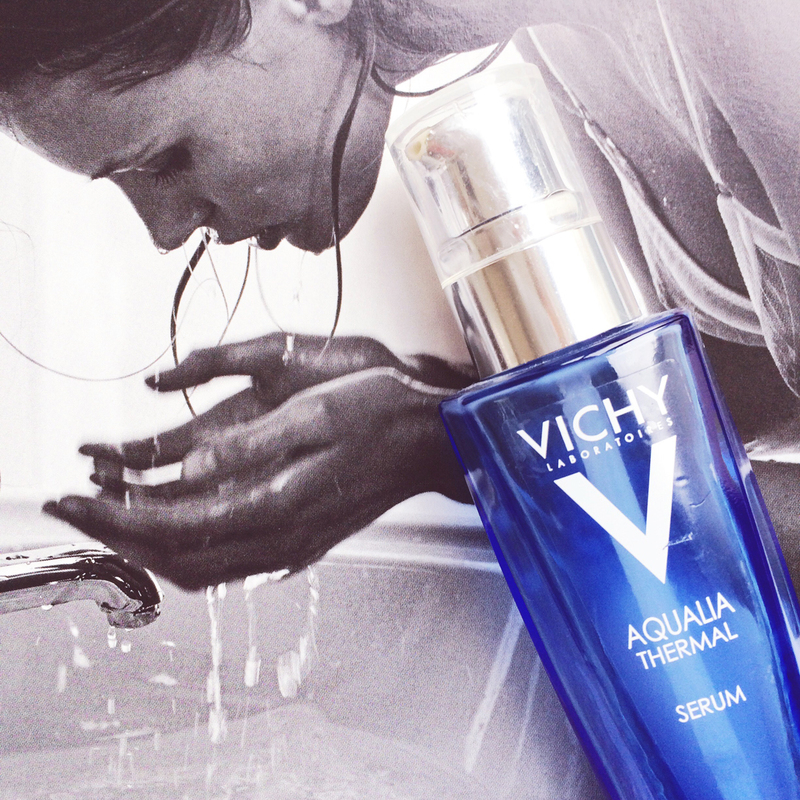 OG readers will be very familiar with this product: it’s a clear gel formula that contains the purest form of hyaluronic acid to boost water levels in the skin. I continue to use this every single day as a booster – over a lighter serum and under my moisturiser – and it does a phenomenal job of sorting out the lower half of my face, which can be an enraged, sensitised mess. It was available in SA for the briefest of moments but nobody besides a few bloggers bothered to promote it or educate consumers as to its existence so it disappeared from shelves. Dark times. 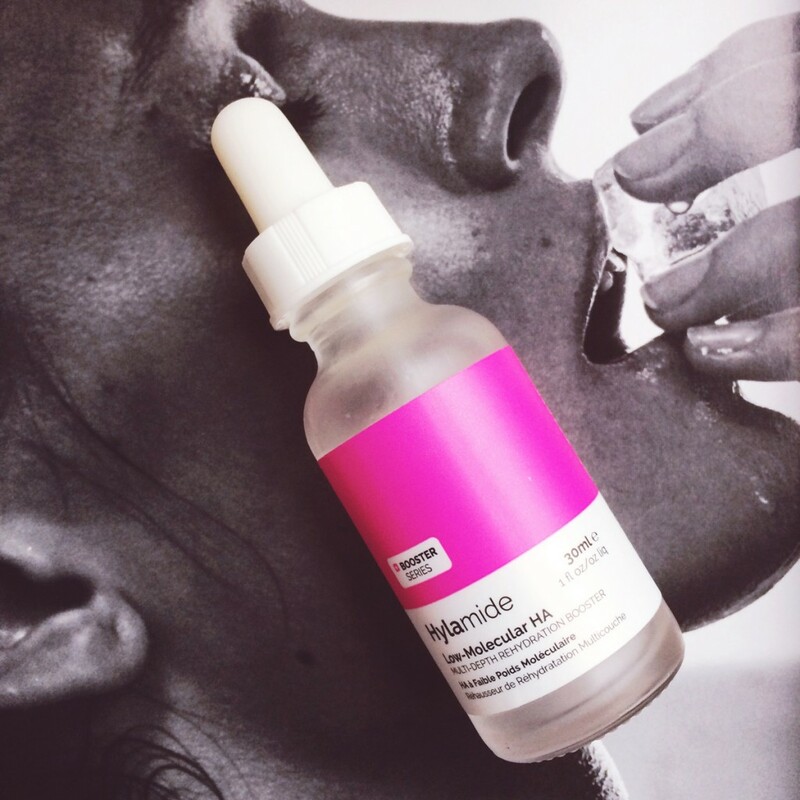 One of the new kids on the block, Hylamide is like the supersonic version of Hydraluron, in that it contains five different forms of hyaluronic compounds with varying molecular weights that target the various levels of your skin. I’ve powered through this bottle which I bought in the UK about 6 months ago (not available here, soz) and I’m fairly certain I’m going to get myself another bottle soon. The texture is slightly viscous (somewhere between the thin and watery Vichy one, and the thicker gel of Hydraluron) but sinks in nicely and definitely leaves my skin more plump and juicy than it was before. A great all-over serum and one of the best ones I’ve tried; such a pity you can’t get it here. I was given a sample of this at the launch of Indigenous last year, a shop in Woodstock that carries a range of natural beauty products. The brand describes it as a “hydro-regulative wonder product” and says that it’s best suited for dry skin, but I actually think it’s better for dehydrated skin because the texture is so light (it basically feels like water – I’m not sure dry skin would get much relief from it). Having said that, and although I’ve almost finished the bottle, I didn’t find it that effective so perhaps it’s best for dry skin after all. Anybody with that skin type tried this and agree? 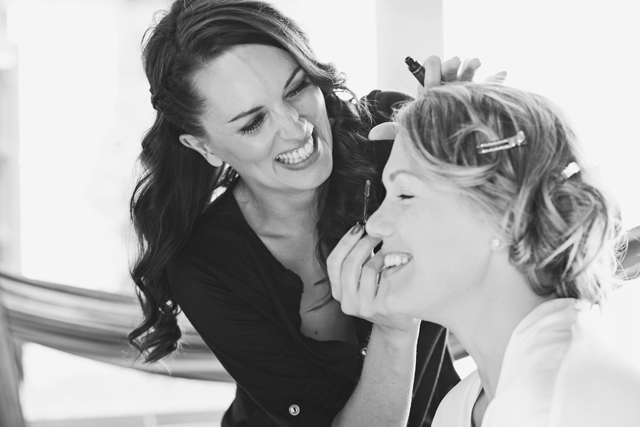 ANR is the original hyaluronic acid serum and has been smoothing skin and plumping up fine lines for more than 30 years. 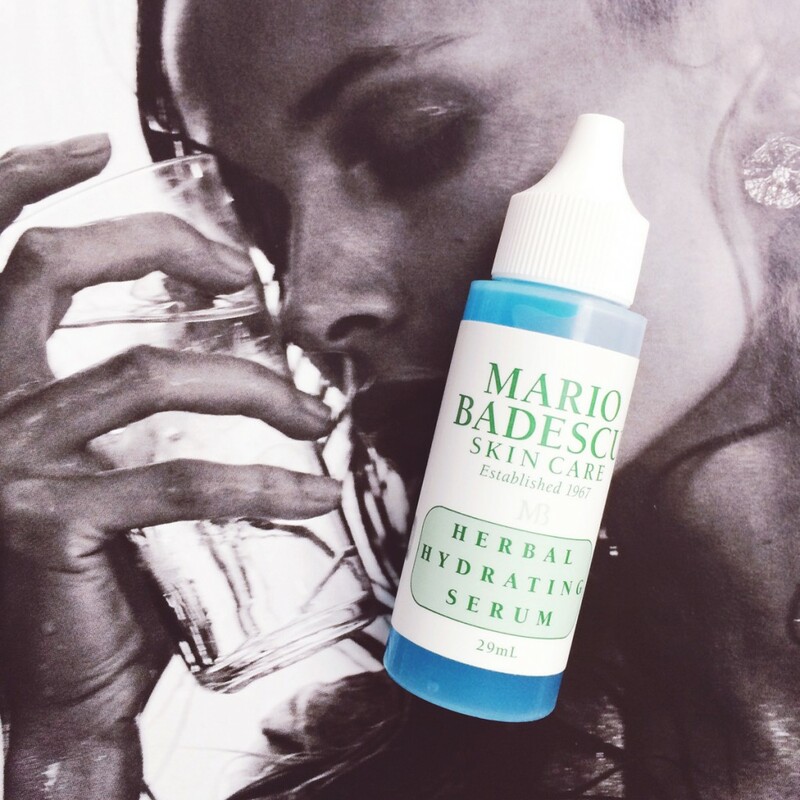 This is consistently one of my most-recommended products and even though it’s pitched as an anti-ageing serum, I find it’s most effective at improving hydration. 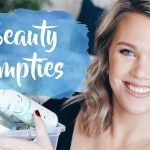 It gets bonus points for also evening out skin tone, boosting radiance and making skin look brighter and fresher, while fighting sun damage with a ton of antioxidants. 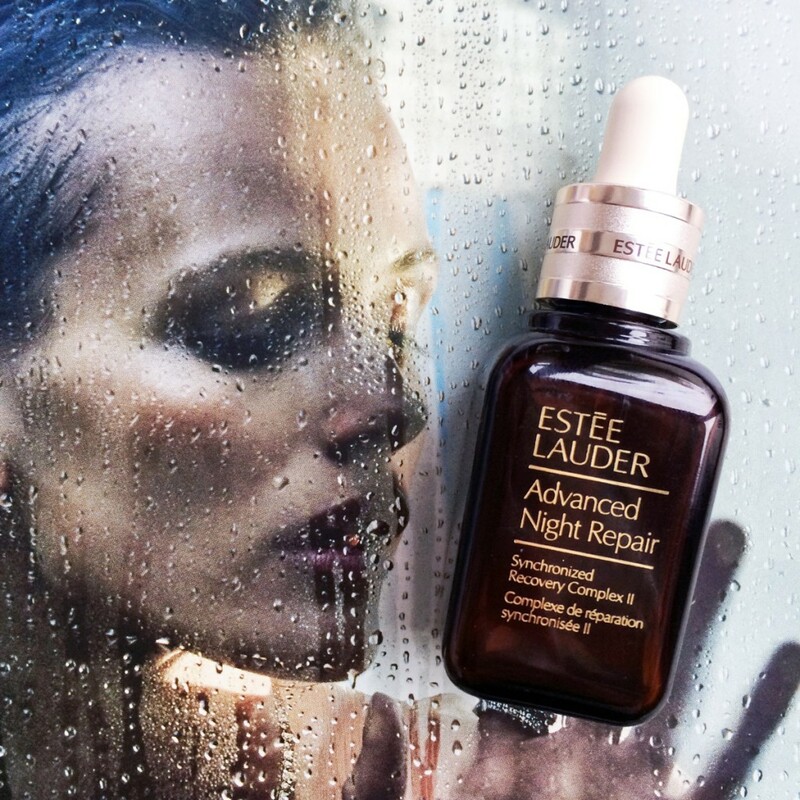 And although it sounds like a night-time serum, it’s perfectly suitable for daytime use too. 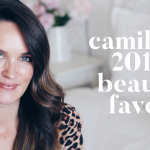 It’s a classic that has stood the test of time and an essential item on any woman’s skincare shelf, as far as I’m concerned. This is the least-used hydrating serum in my stash and for only one reason: you’re supposed to layer it over your moisturiser. This blows my mind a little so I haven’t really tested it properly but in theory, this glycerin-rich gel draws water to the superficial layers of the skin to increase hydration. The problem is that it quite thick and tacky, it doesn’t dry down nicely to the point where I am comfortable putting makeup on top of it. 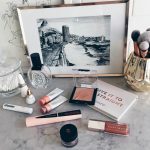 It does feel like a great barrier product so I use it on days when my skin is feeling particularly parched and I’d imagine it’s also good on the plane but not really comfortable enough to use every day. 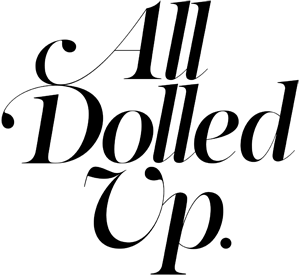 You can buy Mario Badescu products at mariobadescu.co.za. 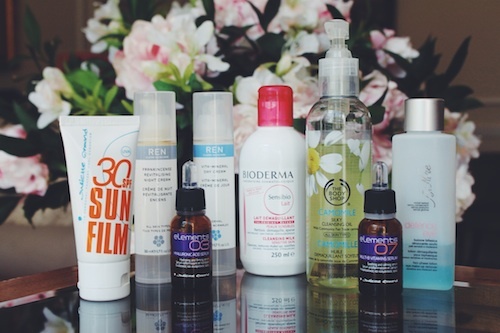 Ok, now it’s your turn… which hydrating serums are your favourites? 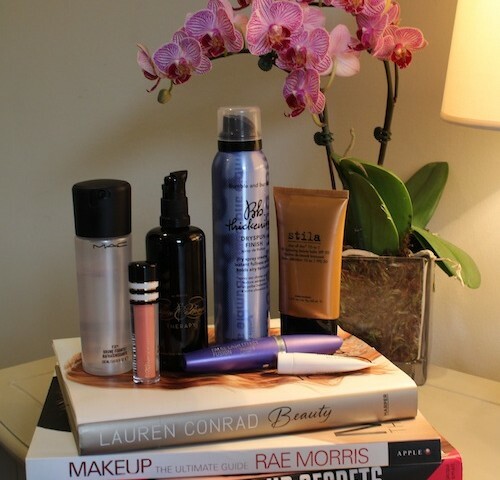 You can read the previous Beauty Hoarder post all about my face primers here. Clarins HydraQuench Intensive Serum Bi-Phase is my ultimate skin saver. I also like the Dermalogica Skin Hydrating Booster. Oh yes, I’ve tried a few samples of the Dermalogica one and I also think it’s good. Nimue hydrating serum smells divine and I love the texture. When I use that after an exfoliating enzyme masque, I basically wake up with brand new skin. I need to get on this Nimue train! I love ANR – have been using it morning and night and don’t feel that intense tightness on the lower half of my face like I usually do in winter. Would you layer another lighter serum over the top of this (the Avene for example) during drier months? The only think I’ve ever layered with ANR is Hydraluron as generally I find it’s great on its own. 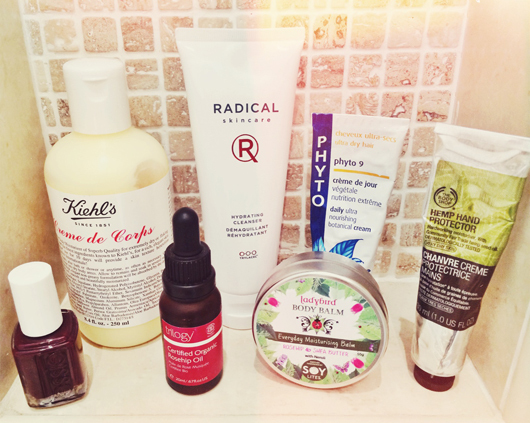 I regularly layer the Twelve + Hyalmide + Hydraluron serums under my moisturiser though.